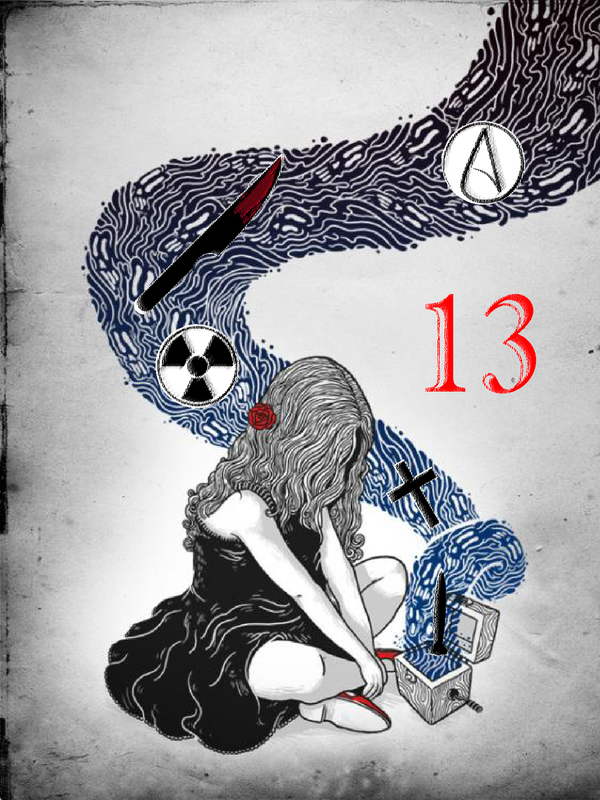 13 is a character-driven political play revolving around the lives of 12 unique people who simultaneously wake from a dystopian, apocalyptic dream. Each of them live with their own personal turmoils, whether it be tragic pasts, heavy burdens of responsibilities, austerity, being victims of various prejudices, or suffering from an identity crisis. All this amongst one of the harshest and loaded socio-political climates of the 21st century. As the prime minister decides whether we declare war with Iran, holding innocent lives in the balance, everyone’s voice will be heard, but only one will decide and seal our fate.